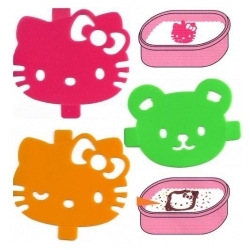 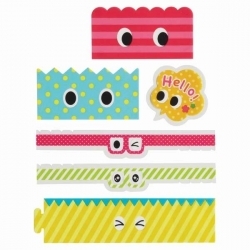 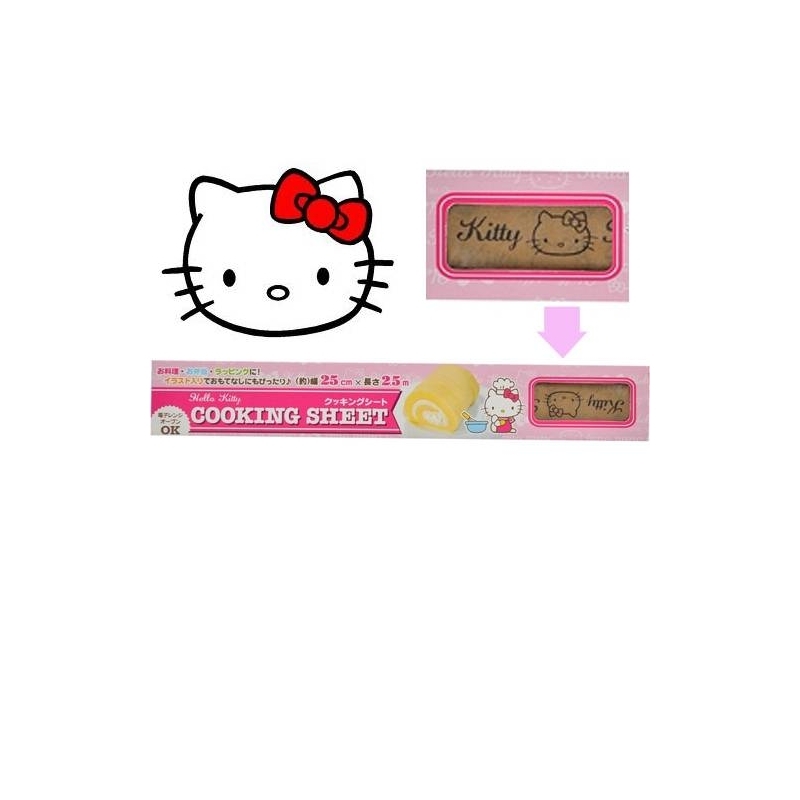 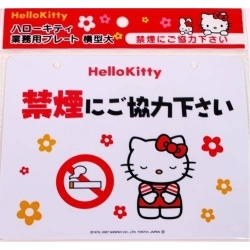 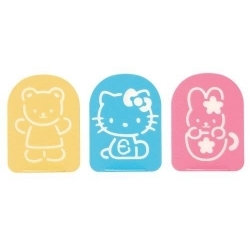 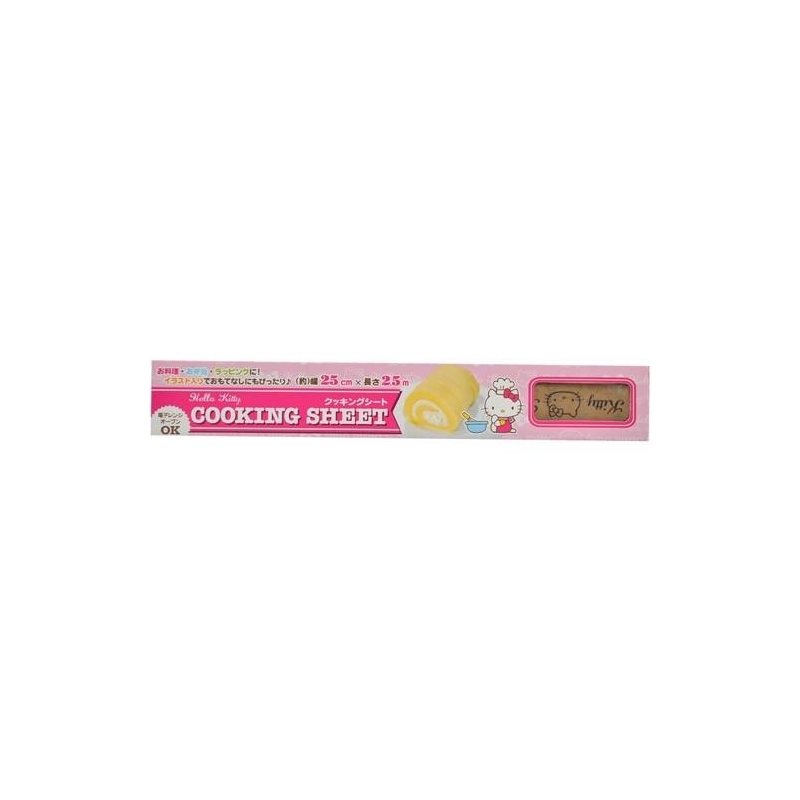 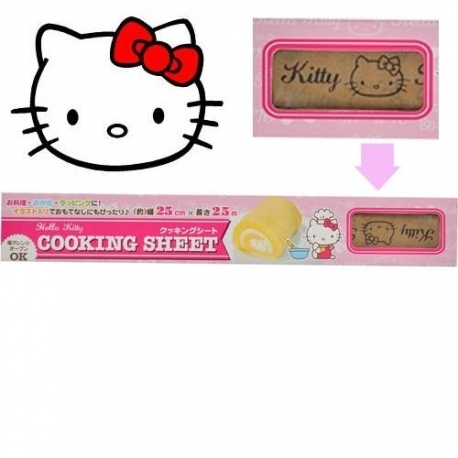 This Super cute Hello Kitty Wax paper roll features hello kitty's face. 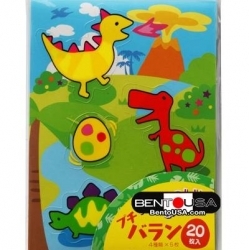 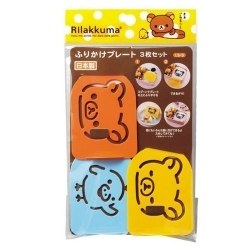 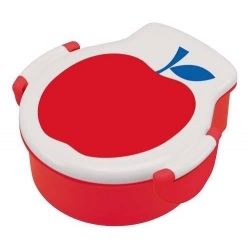 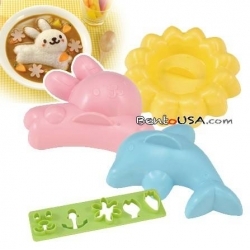 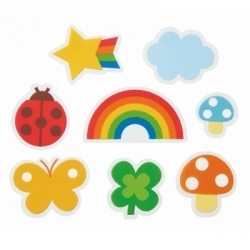 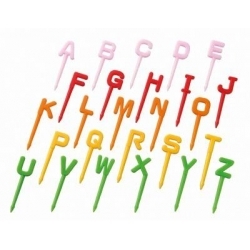 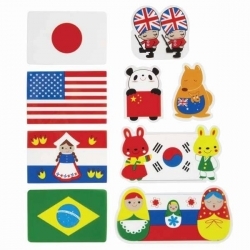 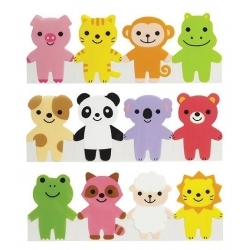 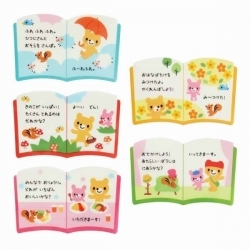 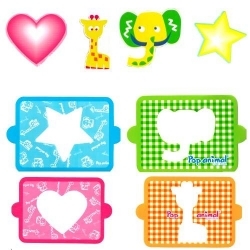 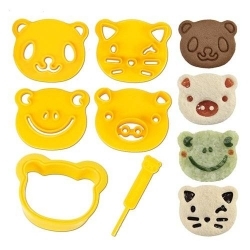 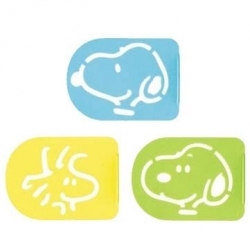 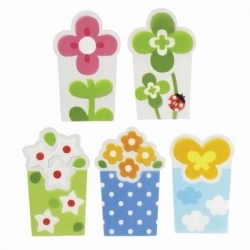 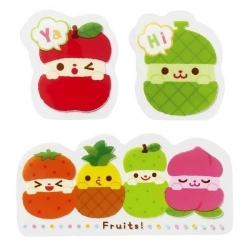 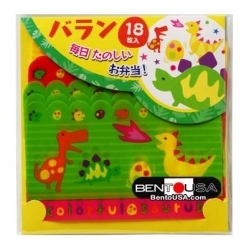 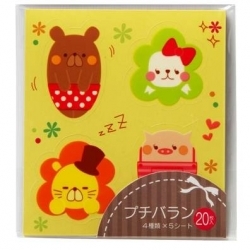 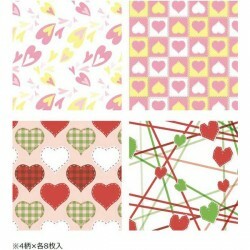 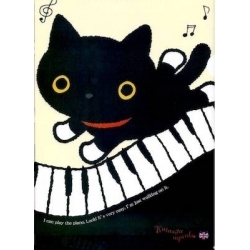 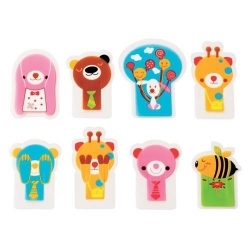 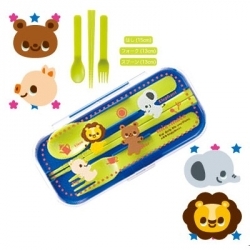 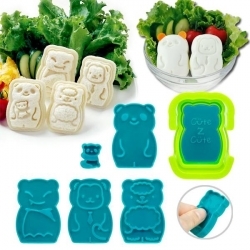 This cute and unique designed wax paper is great for decorating bento lunch, wrapping lunch sandwich, making your sandwich more adorable and special. 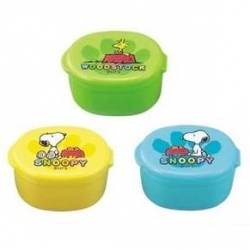 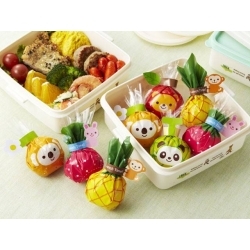 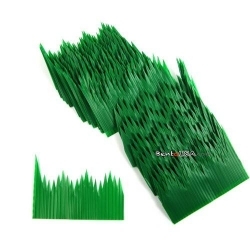 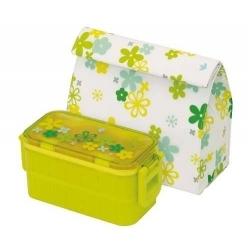 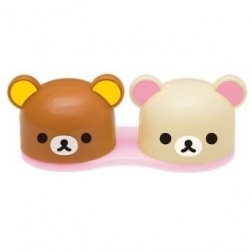 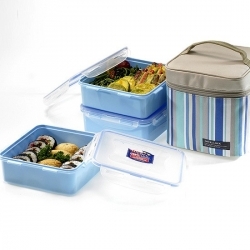 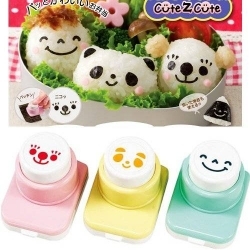 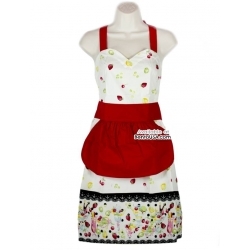 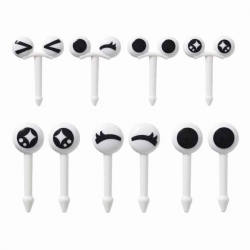 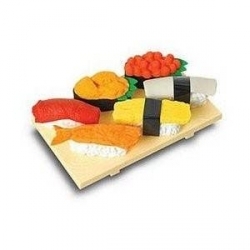 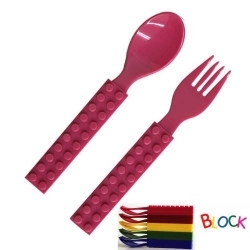 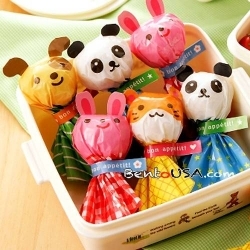 It can also be used for wraping onigiri (rice ball), for lunch box decoration, for party meal, or for wrapping sweet or dessert. 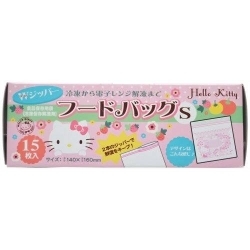 This Super cute Hello Kitty Wax paper roll features Hello Kitty's face. 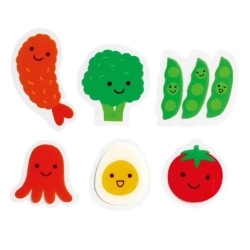 This cute and unique designed wax paper is great for decorating bento lunch, wrapping lunch sandwich, making your sandwich more adorable and special. 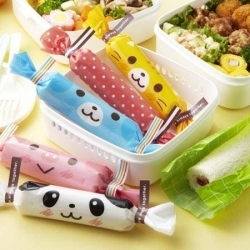 It can also be used for wraping onigiri (rice ball), for lunch box decoration, for party meal, or for wrapping sweet or dessert. 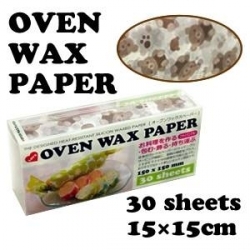 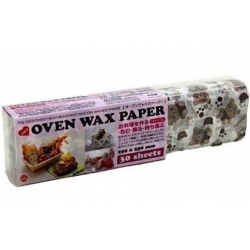 The designed wax paper is not only unqiue but also safe as this designed wax paper is coated by food-grade standard material to ensure food safety.